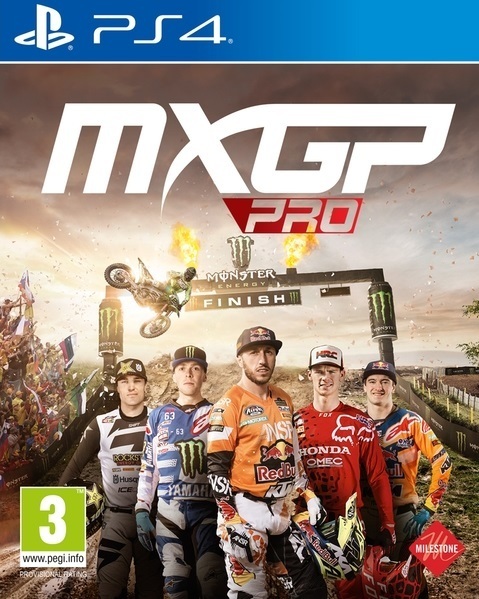 Journey back to the track with MXGP Pro, the official videogame. Become a Motocross legend with the most authentic experience yet, and test your racing skills against a reimagined AI system that will challenge players like never before. Responding to community feedback, players will experience a completely redesigned physics system for enhanced realism of bike performance and rider feel - further delivering a more genuine, simulative experience. Who needs a mechanic when you can strip down and build up your bike as you please? Customize every single parameter of your bike, from throttle mapping down to the brakes, all based on real values and metrics. 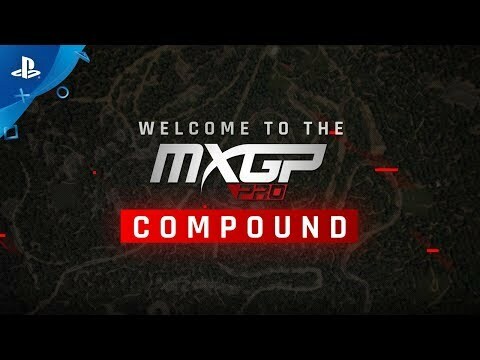 New to MXGP Pro is an open Motocross training facility known as The Compound. 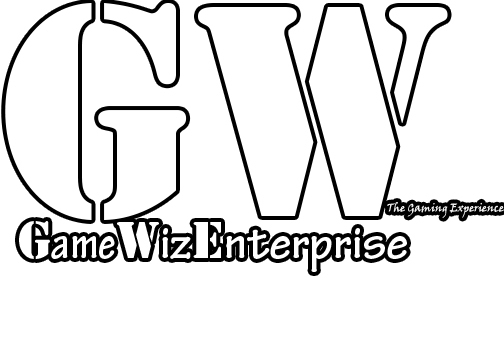 Featuring a bigger landscape, players will be able to explore freely and train from the pros with all-new challenges designed for complete mastery of the sport. MXGO Pro is motocross racing with a completely new soul!